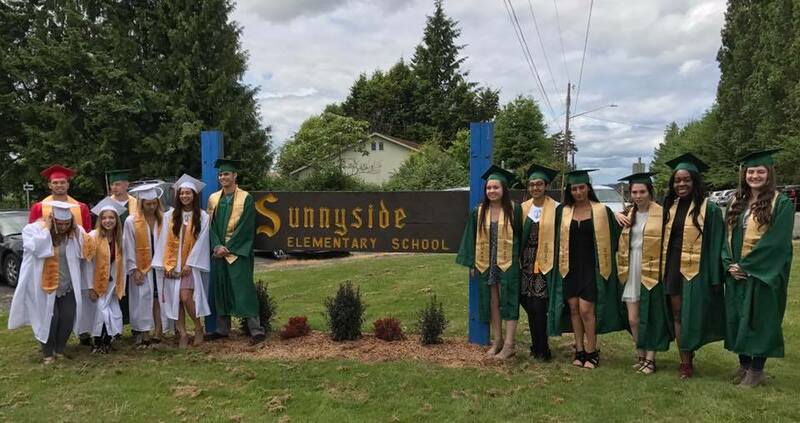 Sunnyside Elementary - Home of the Lions! Reminder for Sunnyside staff and families...Friday, March 22 is all day school. School will be released at 3:35 pm. March 15 will be a school day, dismissal time to be determined. We will keep you informed as we move forward and hope that we do not lose any more school days this year due to inclement weather. Once dismissal time is determined, the District will help communicate to families. Good evening! This is a reminder that there is NO school tomorrow, February 15 and Monday, February 18.